Visiting the San Ignacio area in Belize’s Cayo District? There is so much to see and explore here! 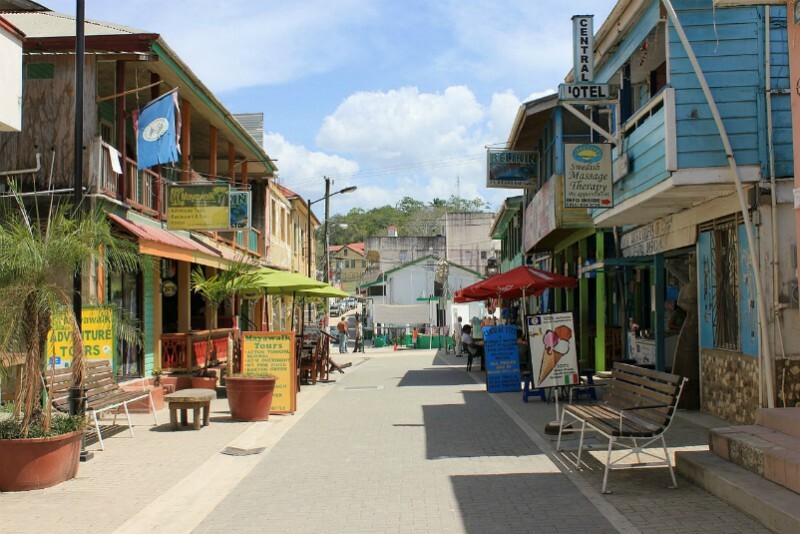 Visit the San Ignacio weekend market, see Xunantunich, make Mayan chocolate at AJAW, or just explore one of Belize’s best towns! Whatever your plans, let us get you where you need to go! Is your desired connection to San Ignacio not listed? Don’t see the city you would like to travel to or from listed here? Please contact us for a special quote! We provide border-to-border service and will be happy to provide you reliable shuttle services from anywhere within Belize.